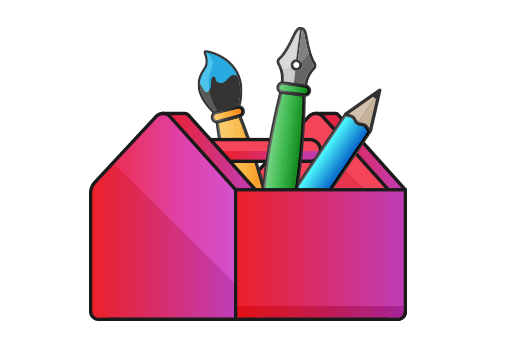 My aim is to help you learn Adobe Illustrator and enhance your skill set, so you can create what you want. Get notified when new tutorials and tips are posted or start learning a new skill now! 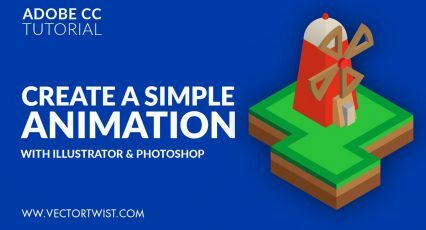 Watch Adobe Illustrator tutorials, learn some tricks, create and design something new or simply enhance your skill set! Learning through video tutorials leaves a more powerful impact on the brain and anybody can do self-study this way. 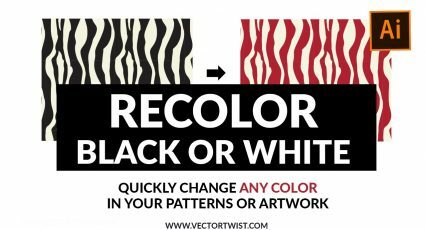 Design & create what you want. 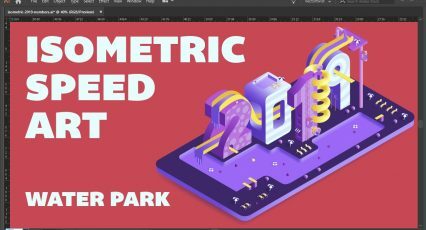 Read the latest from the blog, from graphic design articles to Adobe Illustrator tutorials and tips & tricks. It’s the best way to stay up to date! 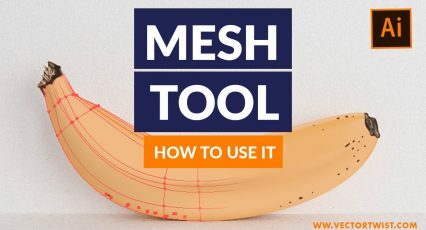 Enter your email to get updates from the blog about new tutorials, courses and design tips! 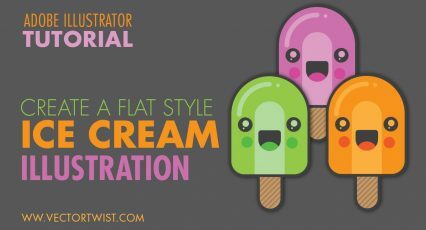 Watch Now "Isometric Illustrator 2019"
Watch Now "Recolor Artwork Tool in Adobe Illustrator"
Watch Now "The Gradient Mesh Tool (An Illustrator ‘How To’ Tutorial)"
Watch Now "BLEND TOOL – Create Tubular Effects (Adobe Illustrator Video Tutorial)"
Watch Now "How to Animate with Illustrator and Photoshop"
Watch Now "Create a Flat Style Ice Cream Illustration in Illustrator"
Vectortwist is an online learning space where we share Adobe Illustrator knowledge, design ideas and fun projects. 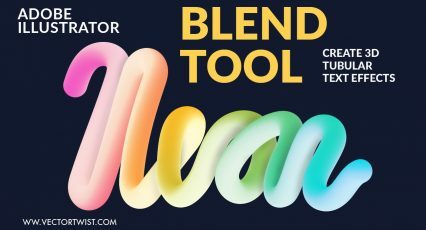 It’s all about you getting more out of creating and we are here to help you solve those “I don’t know how to do that, but I want to know” situations. Our Motto is simple: Watch, Learn, Create! 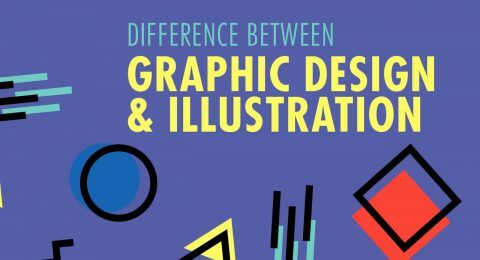 Graphic Design, Digital Art and Industry News. 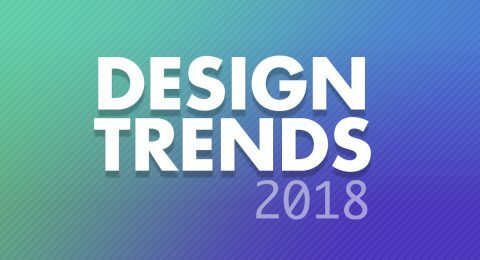 Read More "7 New Design Trends that are taking over in 2018"
Both fields, Graphic Design and Illustration are closely related and often intertwined. Let's find out the differences. 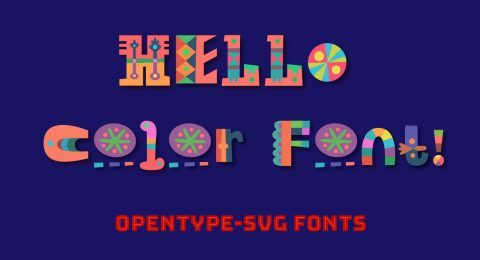 Read More "Difference between Graphic Design and Illustration"
OpenType-SVG is a font format where an OpenType font has its glyphs represented as SVG (scalable vector graphics) artwork. 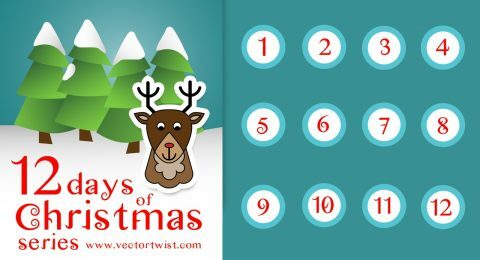 Read More "OpenType SVG Color Fonts"
Read More "Vectortwist’s 12 Days of Christmas"